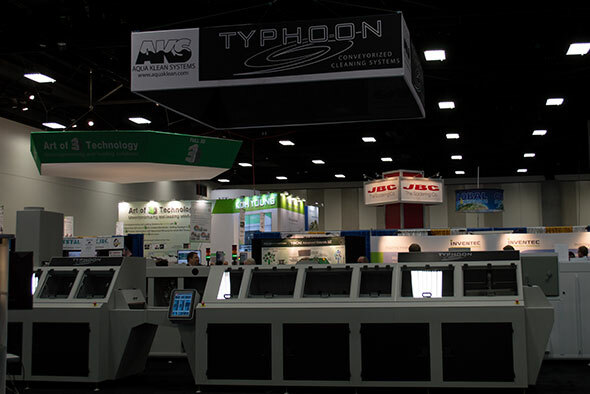 Aqua Klean Systems has been a local leader in electronics manufacturing equipment since 1996. Our company began with the design and manufacturing of deionized water recycling systems for the electronics industry. Shortly after, we started refurbishing, servicing, and selling used inline cleaners from all manufacturers with warranties. The experience our engineers gained by working with multiple inline cleaners have put Aqua Klean Systems in a position to produce the best cleaners for today’s industry and well into the future. Aqua Klean starts manufacturing it’s own variety of water filtration systems. Aqua Klean moves to bigger location with 3 buildings in Yorba Linda, CA to house it’s manufacturing shop. Aqua Klean launches an inline cleaner of it’s own and moves to a bigger facility in Anaheim, CA. Aqua Klean triples it’s size and sees tremendous growth in both filtration systems and inline cleaners from previous inception (300%). Aqua Klean System’s maintains it’s position as the leader in inline cleaning systems and water filtration systems.